In Colorado, you can find good beer at many breweries but at our Taverns, you can get fine handcrafted beers and delicious handcrafted food. We pride ourselves on having a wide variety of pub food at reasonable prices because we know beer needs to be paired with great food. We hope you agree! GRAND LAKES YUKON STREET TAVERN First Friday Art Show is April 5, 2019 from 6-10 pm. We feature local artists and celebrate these artist with and evening of handcrafted beer and good food in a casual atmosphere. GRAND LAKES 16TH STREET TAVERN in Greeley Colorado is CLOSED. We are in the process of opening up a new location featuring the brewery, bar and restaurant in one place. We are very excited about this move and looking forward to the future! Check back for more information. Our brewery prides itself on crafting quality beers that provide the consumer with a satisfying experience. Grand Lake Brewing opened it's doors in 2002 in the historic town of Grand Lake. Although being far away from Denver, we knew that this was a special place. Before the brewery opened, the owners would travel with their kids to Grand Lake frequently in order to enjoy the unique fishing, snowmobiling, and hiking this town has to offer. After buying a house and enjoying summers in the mountains, a business opportunity presented itself. As a result a little 3 barrel system brewery opened in the middle of the main street. We knew that having a brewery at the headwaters of the Colorado River would produce a beer with amazing quality with the help from grains and hops from around the globe. Our brewer dedicates himself to the craft and is truly the backbone of the brewery. He has produced many award winning beers and has been with us every step of the way. Since the brewery's opening, there have been many re-locations, hurdles, high times, low times, smiles and achievements. All contributing to a fun journey getting us to where we are now. We are currently brewing with a 15 barrel system and produce a large variety of beers. GRAND LAKES 16TH STREET TAVERN in Greeley Colorado is CLOSED. We arein the process of opening up a new location featuring the brewery, bar and restaurant in one place. We are very excited about this move and looking forward to the future! Check back for more information. 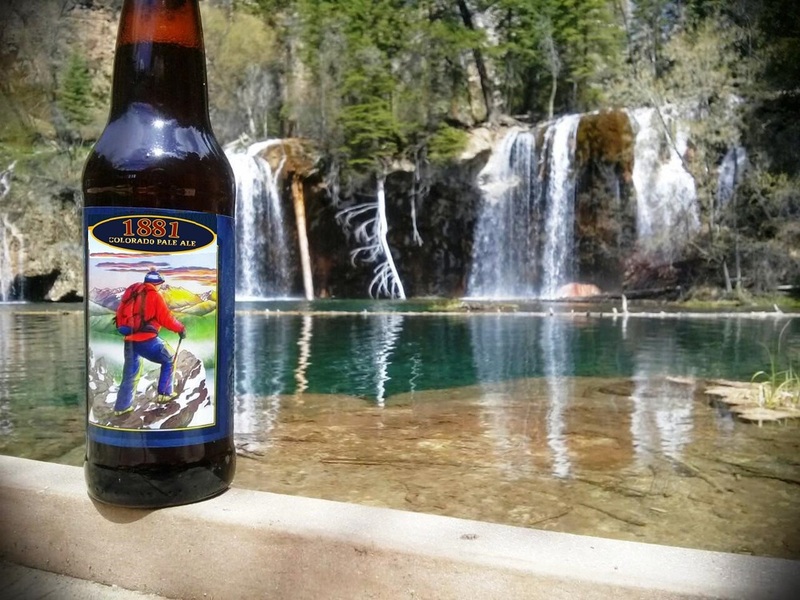 Grand Lake Brewing began in the historic town of Grand Lake, Colorado in 2002.
themselves to the craft of brewing and we have produced many award winning beers. We currently brew on a 15 barrel system and produce a large variety of beers. and created beer jelly made with Grand Lake Brewing Beers.